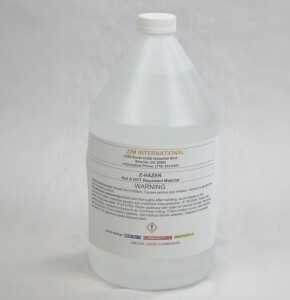 an economical 2 part emulsion that exposes in 5-15 minutes. 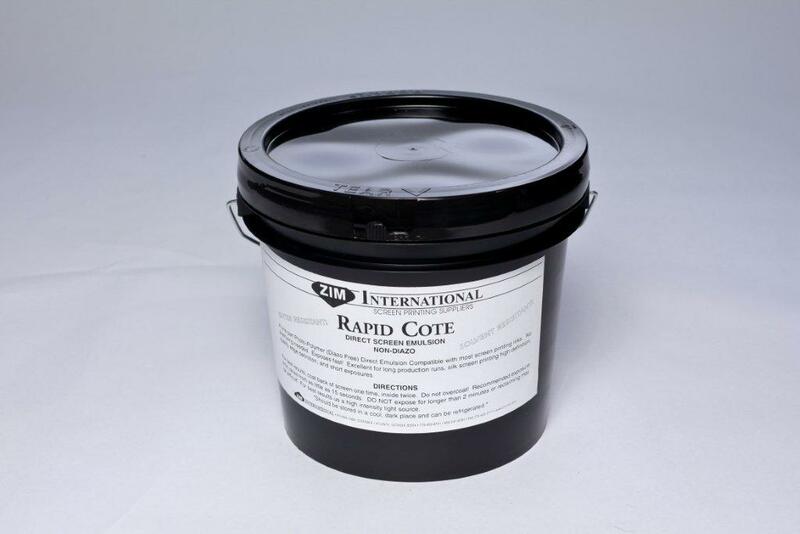 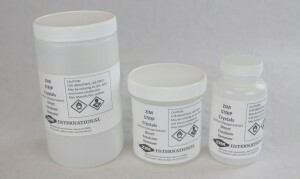 a pre-mix ready to use Rapid exposing emulsion. 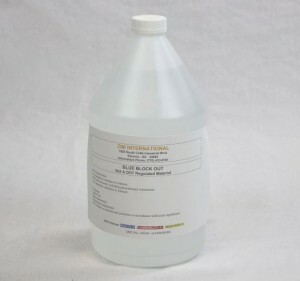 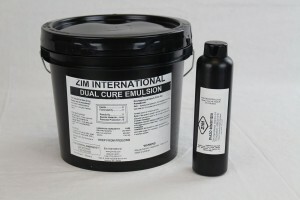 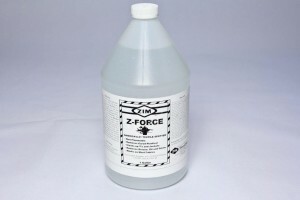 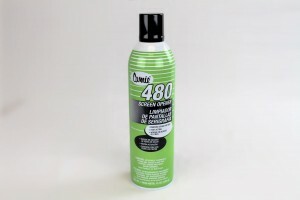 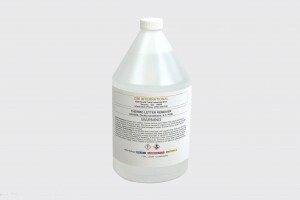 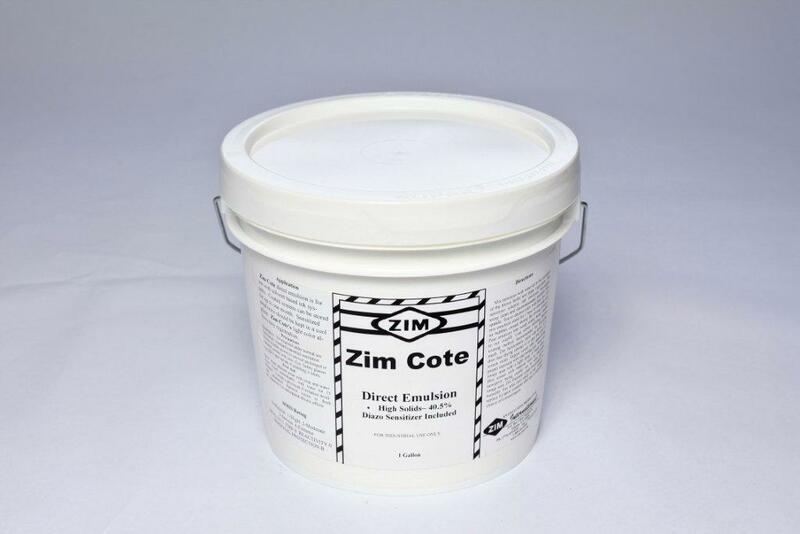 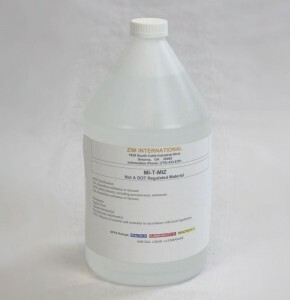 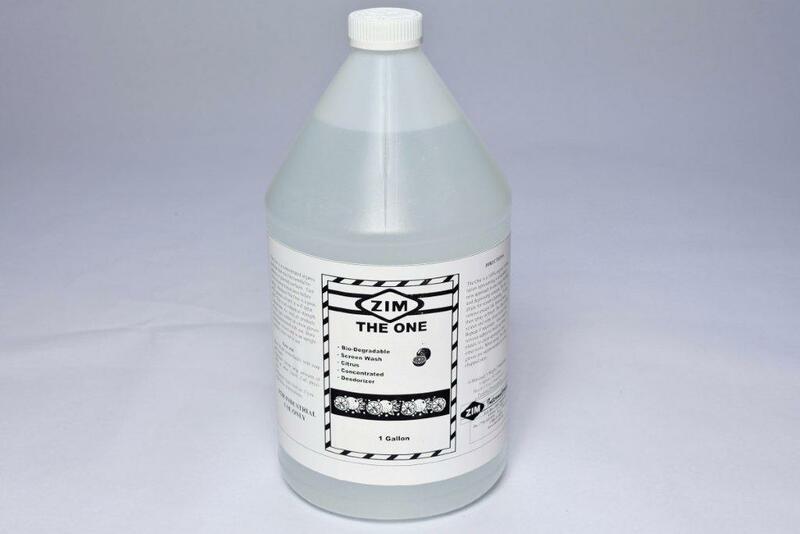 Zim Dual Cure Emulsion is a 2 part FAST exposing emulsion. 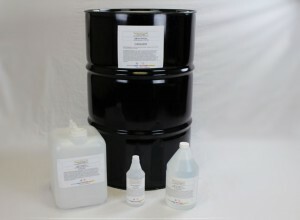 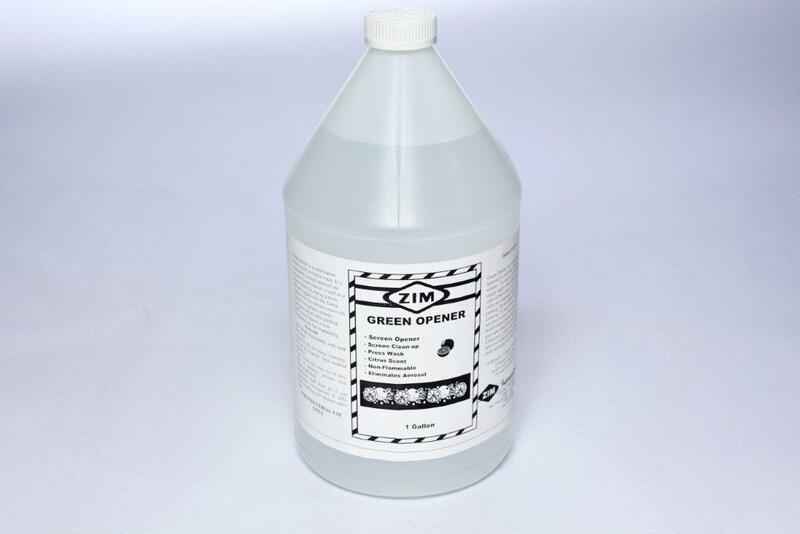 A bio-degradable citrus ink degrader and screen wash.
An aerosol screen opener/press wash.
liquid image and ghost remover. 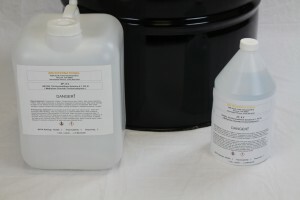 An economical powder reclaimer to remove emulsion.